Childers and Gin Gin residents will enjoy expanded service hours thanks to new Department of Human Services Agents commencing Monday 18 September 2017. 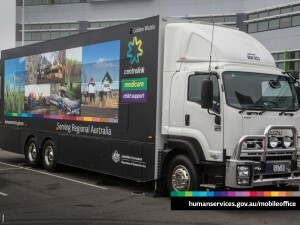 The new Agents will open in each town to give the communities all-day access to Centrelink, Medicare and Child Support services. These will replace the current visiting service being provided from 9am to 11:45am weekdays. 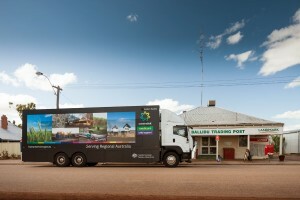 This will create job opportunities for locals in both towns to provide the Agent service. While Agents are not departmental staff, they receive extensive training and ongoing support to assist locals with access to self-service facilities, certify Proof of Identity documents and access general information. Department of Human Services General Manager Hank Jongen said they will join a network of over 350 high-trained Agents across the country. 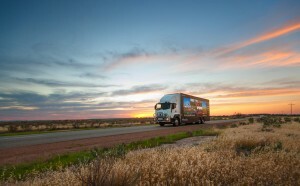 “Agents help people in regional, rural and remote communities to do their business with the department, and keep connected with the government services they need, no matter where they live,” Mr Jongen said. “We know more people in the area are opting for online options rather face-to-face services, so it made sense to open Agents and give the community greater access to facilities and services. “Agents will be able to help people use our newly-designed website, which makes it easier for people to find the information they need. “People will be able to visit our Agents to lodge online claims for payments like Age Pension and Youth Allowance, and be assisted to check on the progress of their claims through our new online Claim Tracker. The Agents will be located at the Childers Neighbourhood Centre at 69 Churchill Street and next to the Gin Gin Library at 39 Mulgrave Street, and will open from 9am to 4:30pm, Monday to Friday. Department of Human Services staff will conduct digital education workshops at both sites between 11 and 15 September 2017. 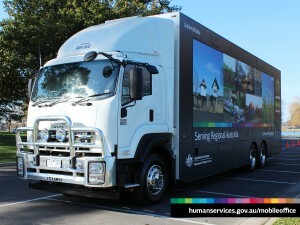 For more information about services available at Agents, visit humanservices.gov.au/rural.